You asked for it a million times, and if what Mark Gurman of Bloomberg reported about what Apple has in the works for this Fall is correct, then you just might get it! According to Gurman, the Mac Mini, which last saw a refresh way back in 2014 is due for a major update, one which will be "pro-focused". iMac Pro come to mind anyone? Let's rewind a bit. The original Mac Mini debuted in 2005 as a low cost entry point into the Mac ecosystem at just $499. The compact square which housed the RAM, hard drive, CPU, several ports and optical drive came without a keyboard and monitor, but wowed enthusiasts allowing budget conscious users to have a full-blown Mac desktop experience. Like its Pro towers, users could upgrade the RAM and storage. Later updates included thunderbolt (great), SDXC (awesome), USB3 (radical), SSDs (tubular) and quad core i7 processors (cream of the crop). Third party companies helped push the machine beyond its intended use (an example being iFixit's second hard drive installation kit). To the dismay of pro users and dedicated hobbyists, in the spirit of their 2013 Mac Pro and more recent MacBook Pros, Apple scrapped the upgrading capabilities of Mini in favor of a buy-it-and-forget-it solution. Like its 2013 Pro cousin, the tech inside of the Mini is outdated, but far from being a dinosaur. For one, it can still be purchased through the Apple Store and two, the 2014 refresh has the same tech and connectors as the 2015 MacBook Pro which was just pulled from the store last month. Popular YouTuber Jonathan Morrison recently did a video about a Quad Core 2012 Server edition which he bought and updated a bit to manage his music collection. While old, the machine is more than capable. Just don't expect it to handle video projects featuring layers of 8K video. If the iMac Pro is any indication, a "pro-focused" Mac Mini might just mean a Coffee-Lake system with more cores (we'd predict 6-8), two thunderbolt 3 ports, four USB 3.1 ports, Bluetooth 5.0, a blazing-fast soldered in SSD and (drum roll) will not be upgradable. 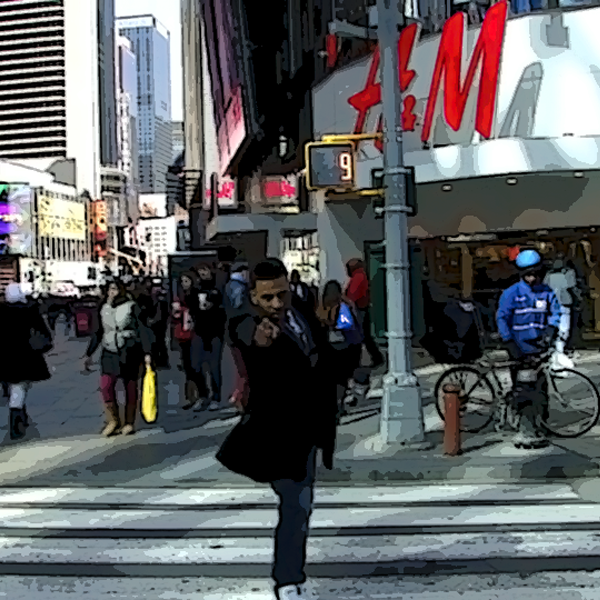 You can also expect a much higher price-tag. The 2013-2015 MacBook Pro was marketed as non-upgradable until tear-downs revealed that the SSD was removable. Apple put a stop to that with their 2016 refresh while included one soldered to the motherboard. A Mac-Sales video demonstrates how to upgrade RAM in the non-upgradable iMac Pro but the process is laborious and of course would void your warranty. 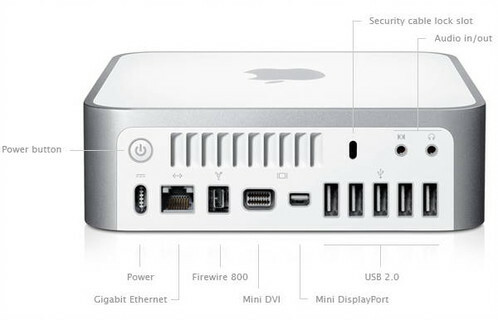 Does A Mac Mini "Pro" Make Sense? The Apple product lineup has become very saturated with the lines between consumer, prosumer and professional blurred a bit. Consider their product line up pre-2015. You had an iPad Mini, iPad and iPad Pro. You had the MacBook Air and MacBook Pro. You had your Mac Mini, iMac and Mac Pro. Now we have the iPad Mini (still sold thought not updated since 2015), iPad and iPad Pro (which comes in two sizes). We have the MacBook Air, MacBook and MacBook Pro. There is the iMac and iMac Pro and now there will be a Mac Mini and Mac Mini Pro. Talk about being vague. Perhaps Apple had to take this direction since their Machines aren't upgradable, but understand that there will have to be a way to communicate the capabilities of their higher ended variants to the end user - just an opinion. Steve Jobs spent much of his earliest days in his return to Apple streamlining their product lineup. Perhaps Mr. Cook can take a cue from that era. It would make more sense just to refresh the Mini and have all of the options available as configure-to-order in their stores and on their website. 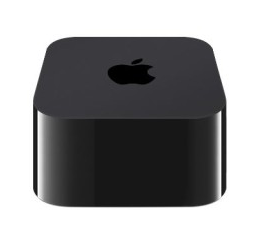 Withstanding all of this, fans of the Mac Mini who were afraid Apple left them behind and want to take advantage of recent advancements in tech will be super-excited. As for me I'm happy with the 2018 MacBook Pro and will be on the lookout for their top-of-the-line Mac Pro which is due to be released sometime in 2019. Sell Apps & Keep 100% Of Your Profits! Join GiveMeApps Today! No doubt that the Mac Pro will carry hefty price tag. If you're looking for a Mac desktop solution, hate the iMac and pro form factor and don't have the financial backing to purchase their existing Pro machines, then the Mac Mini Pro might just end up being the solution you're looking for. As for now, it's just wait and see.